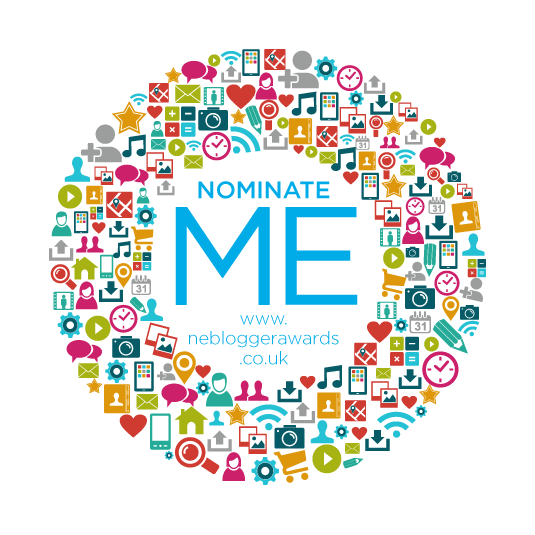 NE Blogger Award Nomination! EEK! 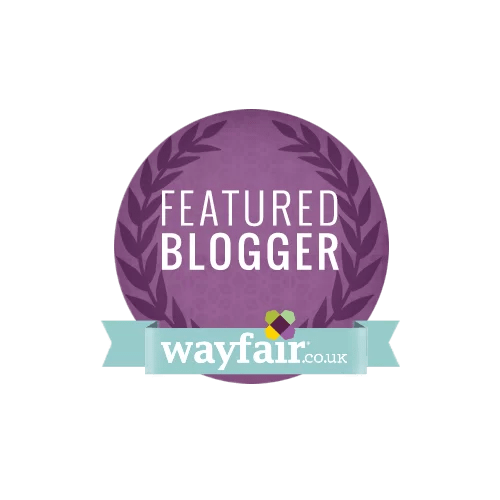 An exciting few months ahead for me and this is just a quick post to say how excited I am to have been nominated for a NE Blogger Award in the Homes and Interiors category, sponsored by Adderstone Group! 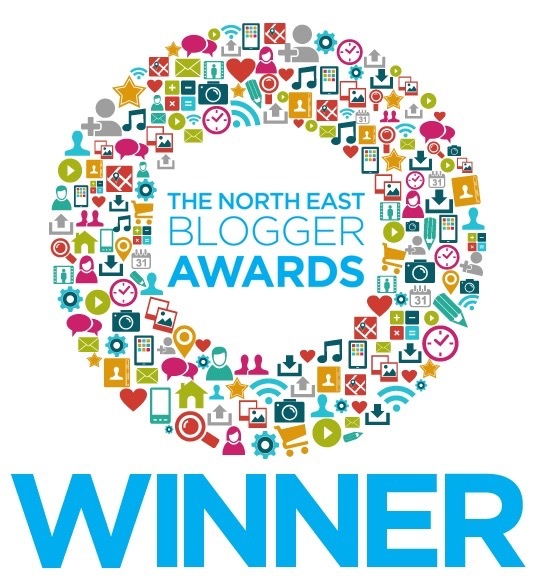 The awards celebrate the bloggers in the North East and really gives us all a massive pat on the back and I’m honoured to be included. 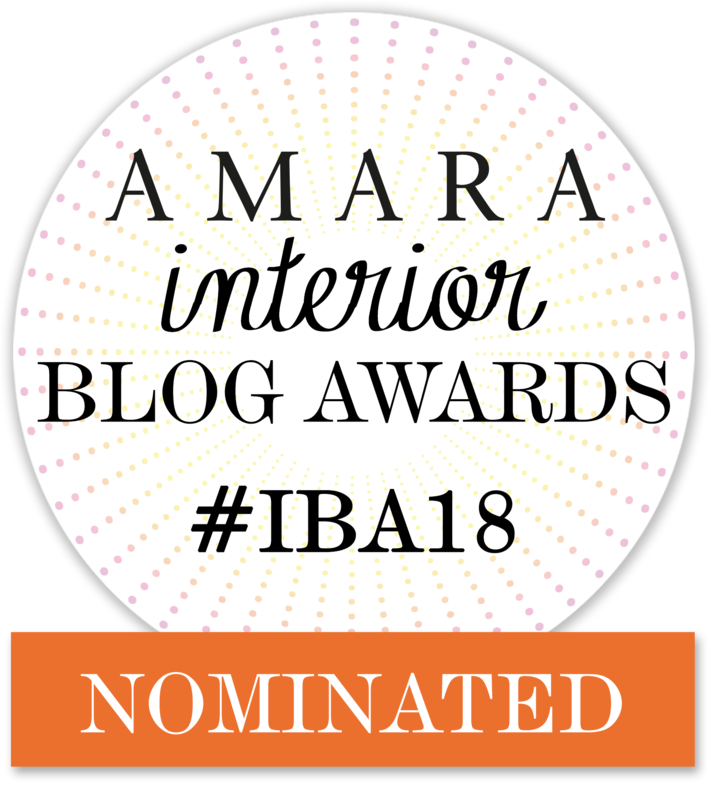 I’m blown away that anyone reads my blog at all, let alone be considered for the shortlist! If any of you lovely people would like to nominate me, it would all help towards me making the shortlist at the end of September. All you need to do is visit http://www.nebloggerawards.co.uk/ and enter a few short details. and the link for your favourite post. You just need to look through my blog and copy the link when you find your favourite. But I have a few more lined up in the next week or so so keep reading! One too many kids birthday parties.